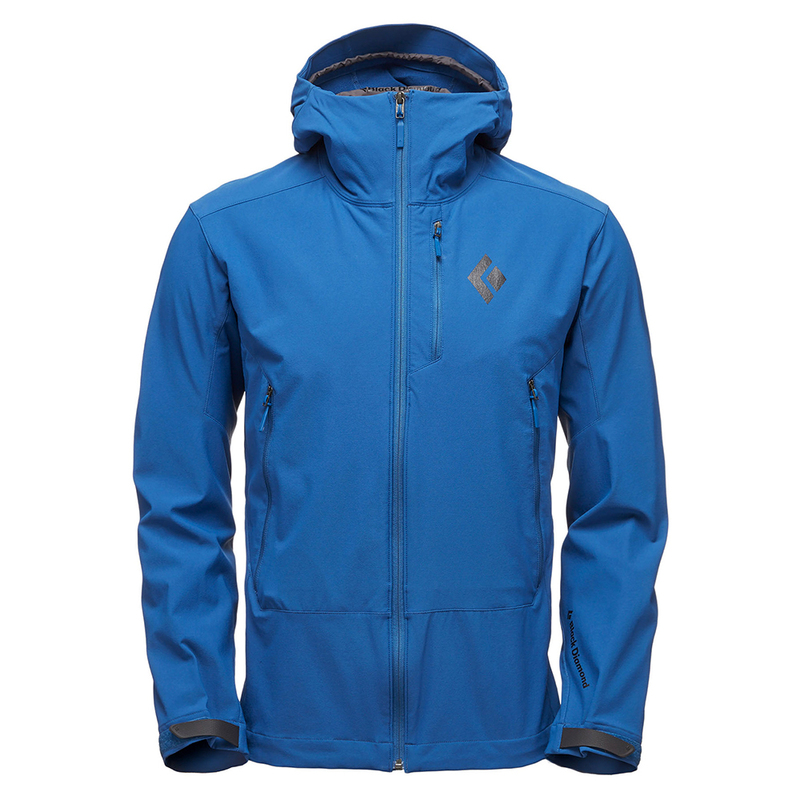 Dawn Patrol™ Shell е перфектният софтшел за дългите дни в планината и туринг обиколките по хълмовете. Якето предлага 4-посочна разтеглива, здрава и дишаема материя, в комбиниция с комплект от екстри. 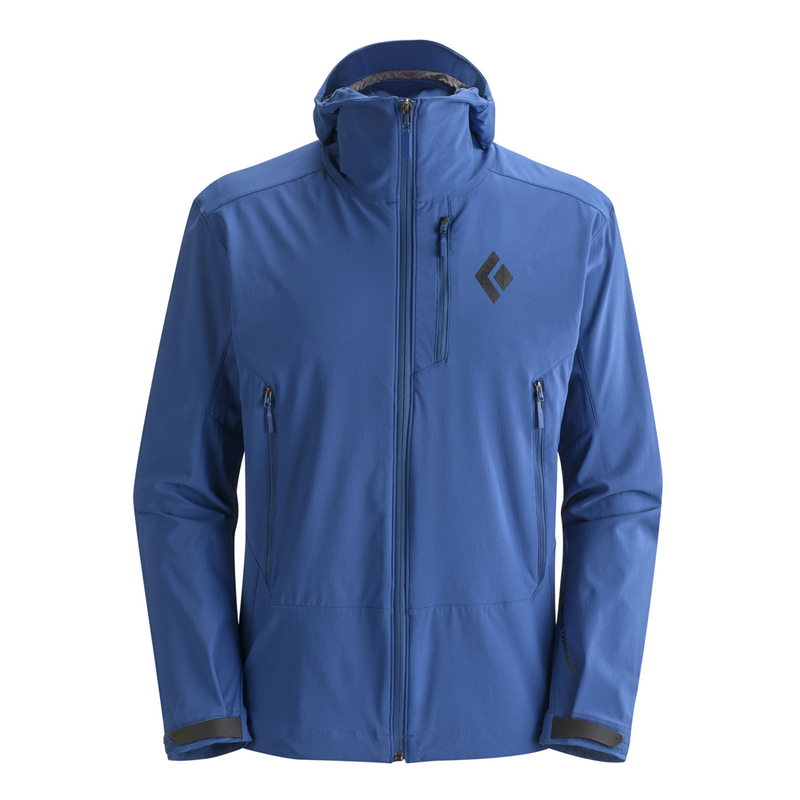 When efficiency is key, the Black Diamond Dawn Patrol Shell offers coverage from wind and light precip on the way up and simplifies transitions with an easily packable design. 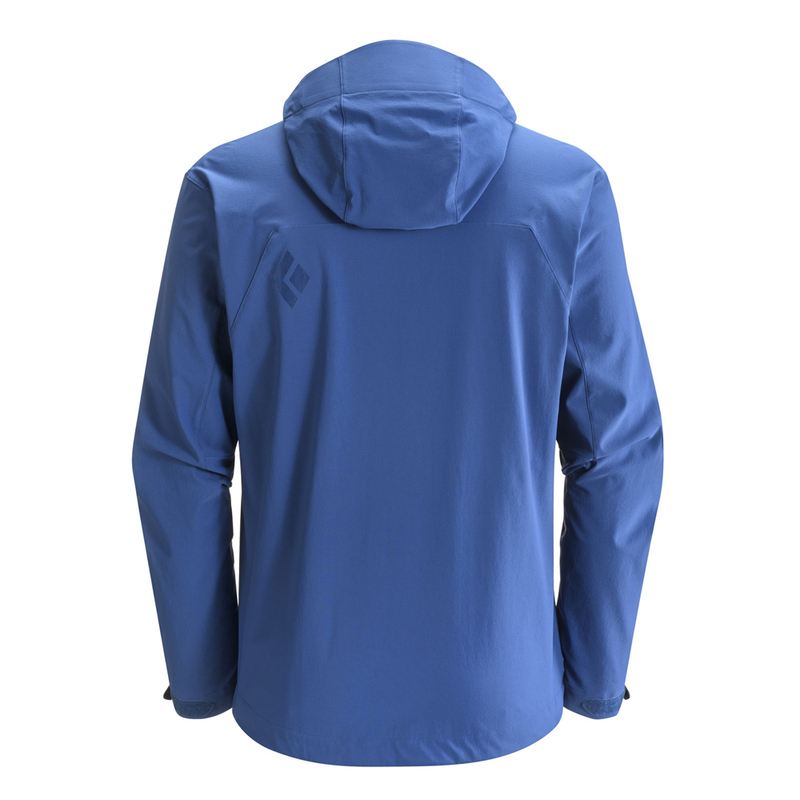 Constructed from a durable, four-way stretch fabric with DWR finish, the Dawn Patrol Shell stands up to year-round use and easily tackles high-output tours and extended missions with ease. An adjustable ski-helmet-compatible hood, two harness-compatible hand pockets and two skin-compatible internal drop pockets keep you and your need-to-reach essentials covered.